BBC news. 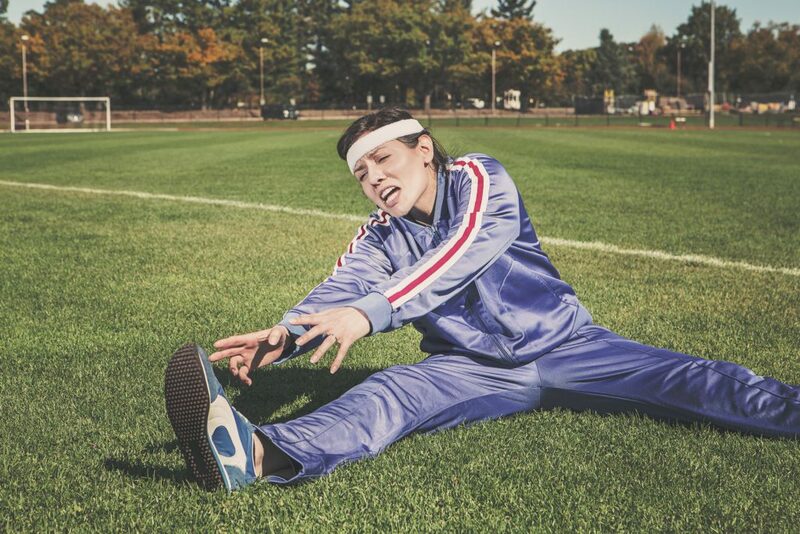 "Stretching fails to stop muscle injury"
3 is greater than 1. "To Stretch or Not to Stretch Before Training & Racing"
Soligard et al. "Comprehensive warm-up programme to prevent injuries in young female footballers: cluster randomised controlled trial"
Pereles et al. "A Large, Randomized, Prospective Study of the Impact of a Pre-Run Stretch on the Risk of Injury in Teenage and Older Runners"
Beckett et al. "Effects of static stretching on repeated sprint and change of direction performance." Holt et al. "The impact of different warm-up protocols on vertical jump performance in male collegiate athletes." Nagano et al. "Influence of vision and static stretch of the calf muscles on postural sway during quiet standing."